When I started my Florida painting company back in 2001, there wasn’t too much advice on how to start a successful business. Therefore, I had to learn the hard way. However, everything has turned out fine, and today I’m in a position to offer advice on how to become successful while doing what you love most. Organizational psychologists have long confirmed the correlation between employee morale and productivity, staff turnover rate, and profit margin. 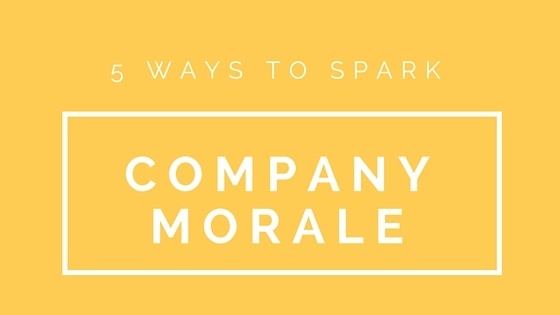 If your employees are demoralized and dispirited, it’s imperative that you find a way to improve their morale. Here are five simple things you can do to motivate your team. With the United States Bureau of Labor Statistics projecting a 20% rise in the number of jobs for painters between 2012 and 2022, it’s no surprise that more and more people in the workforce are considering careers in commercial painting. 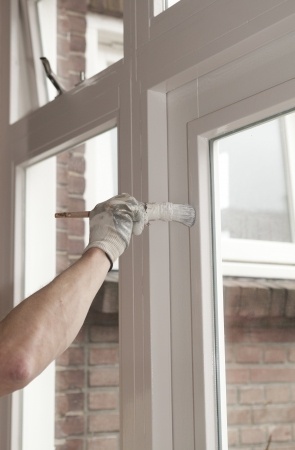 Whether you’re a seasoned professional or just starting out on your career path, finding great painting jobs in Florida can be as easy as one, two, three. The trouble is no one ever tells you what one, two, and three are! Today we are going to level the playing field for you a little by giving you three great tips for job-seeking painters in the Sunshine state. The commercial painting industry is characterized by excellent employment opportunities, with figures expected to increase 20 percent by 2022, according to the U.S. Bureau of Labor Statistics. 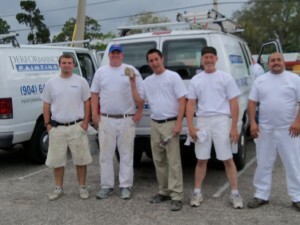 But, whether you want to work as an independent contractor or to get a job at one of the painting companies available in Jacksonville, becoming a professional painter isn’t that easy. 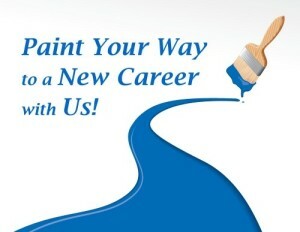 Whether you’ve got decades of experience working on commercial paint crews or are looking for a new opportunity, a career as a painter can be a wonderful option. You’ll be part of an active team, often working in the outdoor environment rather than a stuffy office or warehouse, and you’ll be doing a job that has tangible value for property owners and community members alike. Today we’re going to ask a few questions about your potential painting career that should help you decide if a job as a painter is right for you. 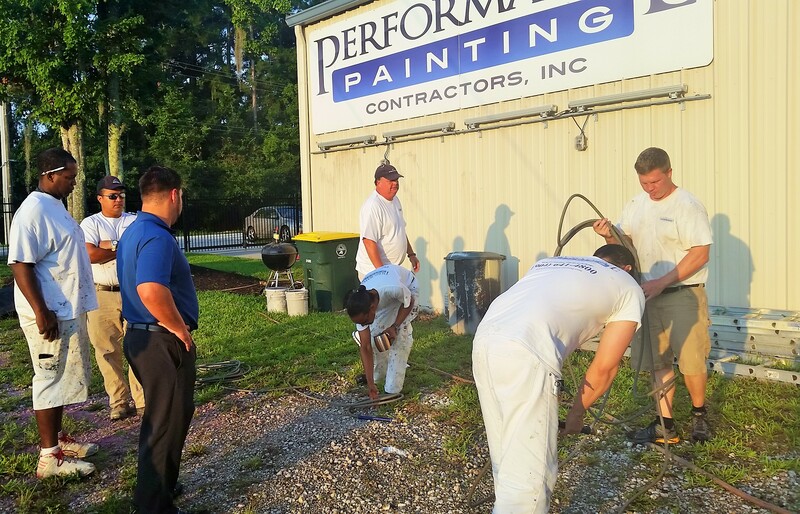 We at Performance Painting take a lot of pride in the dedication of our team members and in the quality of the work we complete, and are open to hiring new team members (no previous experience required). 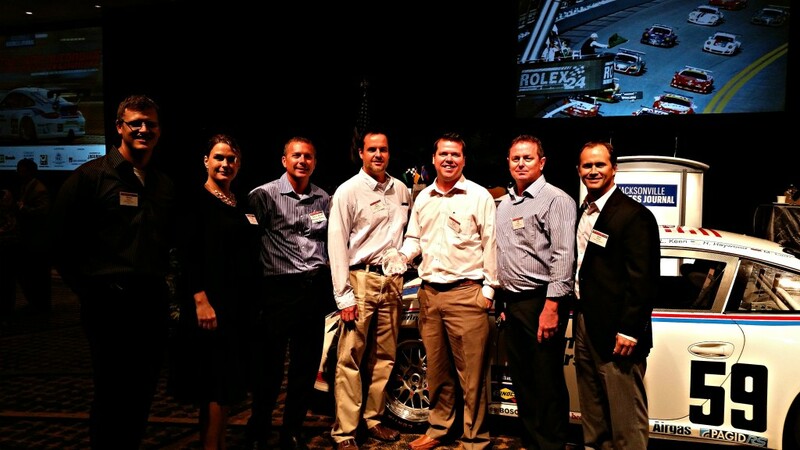 To help decide if you might like to join our team, we invite you to learn more about what we offer. Performance Painting is looking to hire craftsman and women to fill the positions of Trainees, Painters and Lead Painters. The job fair will be held at their office located at 11463 Saints Road Jacksonville, FL 32246, Thursday, November 21st from 5p.m.-7p.m.